Check out the Sherry FAQ at the bottom of the post for explanations of various terms and Sherry Styles. Jesús Barquín and friends have a long-standing love for the great wines of Andalusia. Home to the Sherry Bodegas that have cared for many incredible wines, the growers and makers of the area around Jerez have been custodians of great vineyards and wines made using traditional techniques for generations. When we say generations, it’s not just that the wines have been made this way for generations, but, that the techniques result in wines, in barrel, that are often generations old. At our last encounter we drank an oloroso of age 70 years, suspected to be closer to 90 years old. Jesús realised a treasure trove of wines, lay resting in the Bodegas around Jerez, they were not available to the public, many, being lost to larger blends for commercial release. After sharing bottles of these wines with friends, over what must have been many gruelling nights, a group prompted him to start bottling special selections for private consumption. Thus, more by accident than design, Equipo Navazos (team Navazos) was born. Eventually, this became a public venture, truth be known the bottling of the wines are so small that only a lucky few get to devour them. La Bota – Barrels in which sherry are aged. Flor – The unique yeast that grows on top of the sherry protecting it from oxidation. When aged under flor, a wine is considered to be undergoing biological maturation. The flor yeast consuming oxygen, alcohol, and, volatile acidity, in turn, the produce metabolites that add unique characters and textures to the wine. Each Bodega has a unique endemic flor that as Jesús would say is one of the two sherry terroirs, the other the vineyard. En Rama – Lightly filtered. Saca – Withdrawal of wine from a Solera from bottling. When noted on the bottle it tells us how old the wine is and gives us a basic idea of the years that would dominate the blend. Solera – A method of perpetually ageing wine in a “pyramid” of barrels. Wine for bottling drawn from the bottom layer. The barrels from this layer, are then topped from the next layer up, and so on until the top layer is reached. This layer is topped by fresh wine made that year. The barrels are typically left 5/6ths full. Each layer in a Solera is called a Criadera, or layers. Fino sherries will have 7 criadera, Manzanilla at least 9 and up to 20. Practically, wineries, simply place them in batches representing a criardera rather than building actual solera stacks. The image below shows the basics of how the system works. The list of sherry styles below is not exhaustive. It is ordered from freshest and least alcoholic to most developed and alcoholic. The continuum of sub-styles under each is considerable. Variables being, average age, the strength of flor, and, level of oxidation (sometimes determined by the fill height of casks. These limits of each of these factors stretch as you shift from the freshest to most developed styles. A Fino won’t be seen past 6-7 years of age, an Olorosso my stretch to 90 years average age. Fino – Made from Palomino Fino, it is protected by Flor yeast throughout its life. In what is called biological maturation. 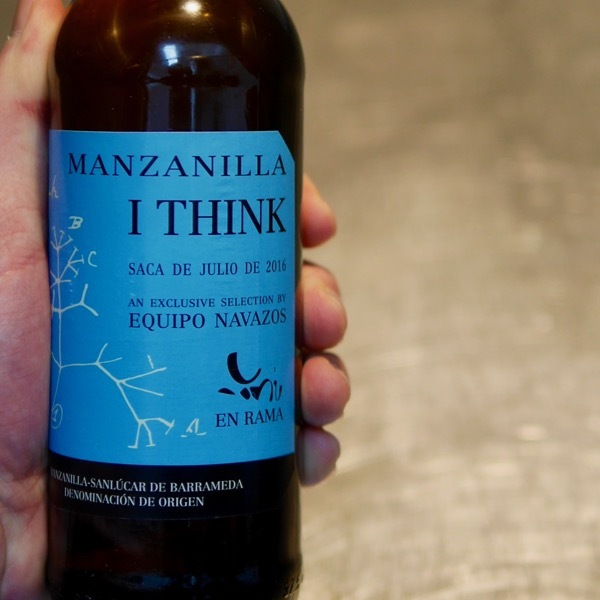 Manzanilla – Made from Palomino Fino, Manzanilla, is much the same as Fino, under biological maturation. 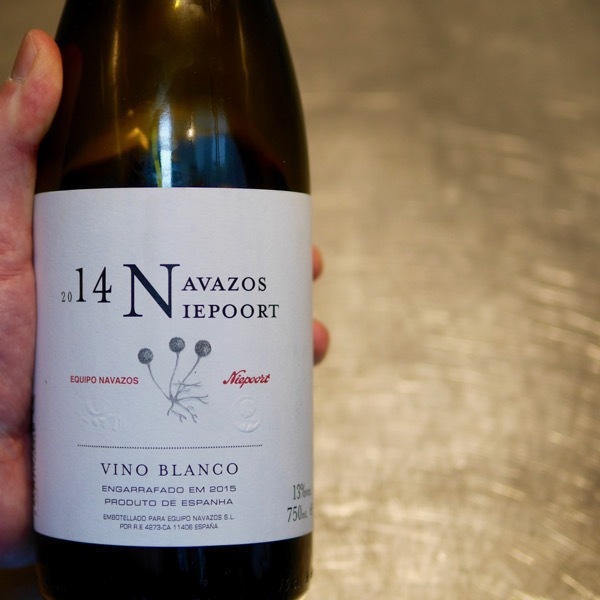 It is produced and matured only from the area around Sanlúcar de Barrameda. The Solera system is often run in a slightly different way. The climate of the area, close by the sea encourages a thicker layer of flor yeasts on the wine, reducing the rate of oxidation & glycerol production (glycerol is an alcohol that gives rounder mouthfeel). The wines tend to be fresher, and finer than their fino counterparts and exhibit a certain saltiness that arguably comes from it’s proximity to salt water. 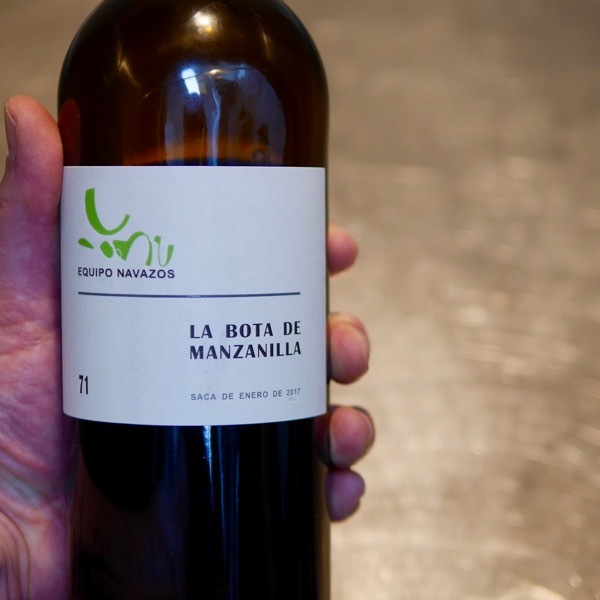 Manzanilla Pasada – Made from Palomino Fino, Manzinilla Pasada, is an older richer version of Manzanilla, the Flor begins to diminish after 6-7 years as the nutrients to sustain it a consumed, the maximum age a Manzanilla would be bottled at, and, it shifts from a phase of biological aging under flor to an oxidative aging for the remainder of maturation. Amontillado – Made from Palomino Fino, the balance in of Biological vs Oxidative maturation is dominated by the oxidative side for Amontillado. Palo Cortado – Made from Palomino Fino, Produced in small quantities, Palo Cortado starts it’s life as Fino sherry, and, at some point either by design or due to the flor failing it is further fortified killing any remaining flor. Oxidative maturation then continuing for often decades prior to bottling at a final alcohol around 20.5%. It’s perhaps the more confusing of the styles to pigeon hole. Having the freshness of Amontillado and sometimes the body of Oloroso. Oloroso – Made from Palomino Fino, this wine does not undergo Biological ageing under flor. 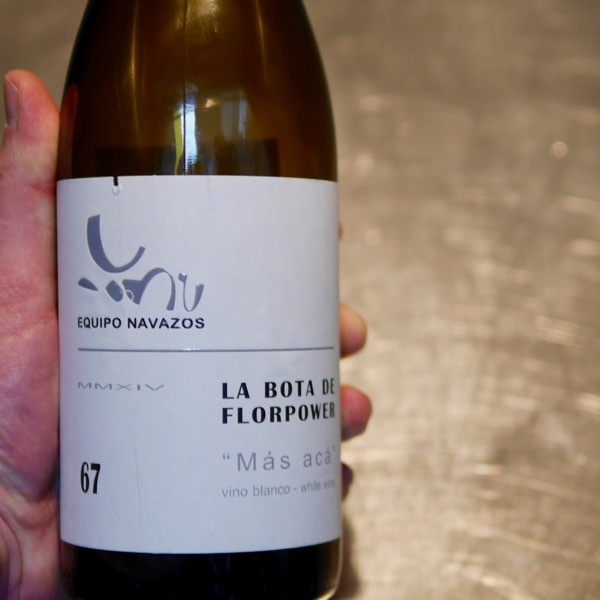 Although given the endemic nature of flor in the Bodegas it undoubtedly is present in the wine at times. Following fermentation the wine is fortified to 17-18% killing the flor. Oxidative maturation will see the alcohol rise to 20-24% dependant on the period of maturation. Oloroso can be made dry, or a little sweet, by stopping fermentation with an early fortification. Even the dry Oloroso’s can appear sweet due to their richness and alcohol level. Pedro Ximénez – Made from Pedro Ximénez. Following the picking of the grapes, they are raisoned in the sun for 2-3 days before being pressed to yield a very strong, high sugar, must. This is fortified immediately to around 18% alcohol. With maturation, this can exceed 20% as the wine concentrates. Two styles can be found, a vintage style, typically bottled younger and fresher, and, a solera style where age is limited by patience. We are looking at ages in the decades. Left very sweet the wines are intense. Good acidity is needed to keep them balanced.